Apple Watch Series 4 isn’t the only wearable that offers on-demand electrocardiograms (ECGs) anymore. 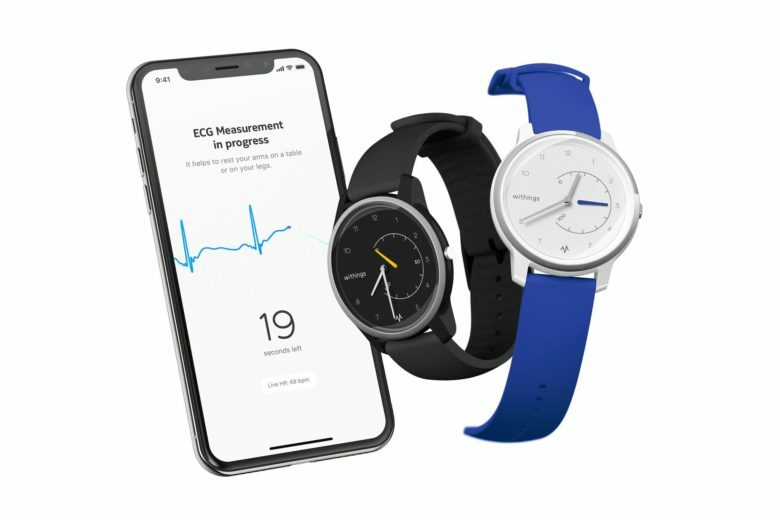 Withings’ new Move ECG is the first analog watch that delivers the same functionality — and for a lot less. It takes less than 30 seconds, can help detect atrial fibrillation (AFib), and syncs all the data to your phone so that you can share it with your doctor.